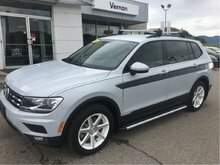 Available at $44,988 Freight, PDI, applicable taxes, Dealer installed options and fees not included. 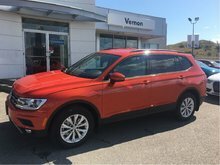 This vehicle still qualifies for new vehicle financing and incentives; it’s been barely driven. 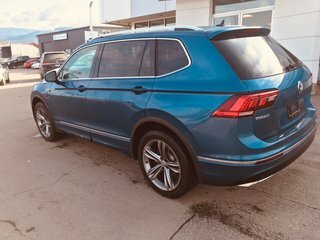 Previous owner decided on a different colour a week after delivery - here’s your chance to save! 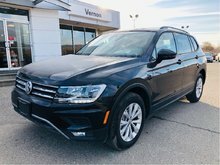 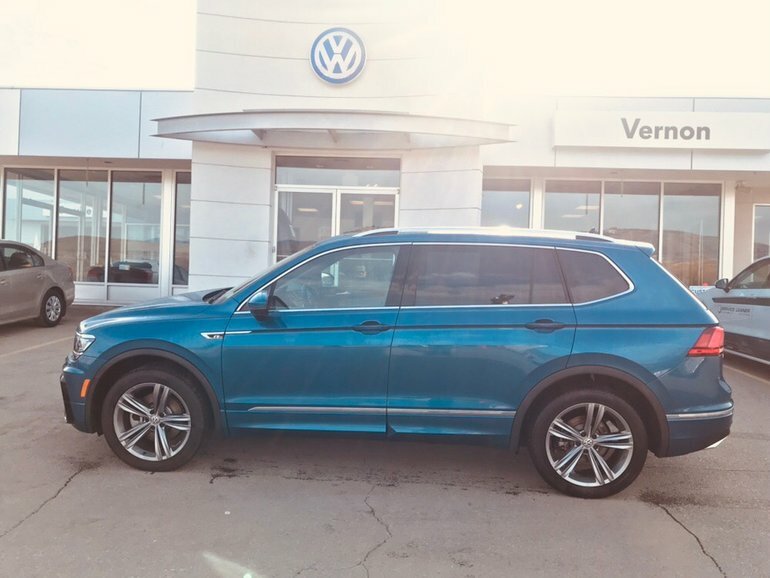 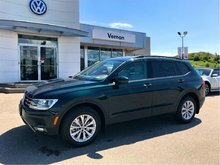 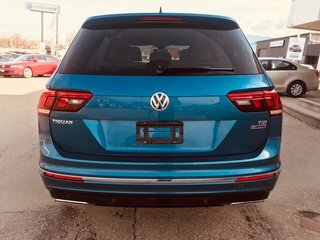 Interested by the 2018 Volkswagen Tiguan Highline Barely used ?